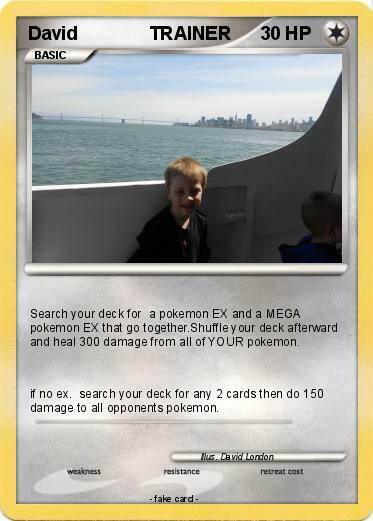 Search your deck for a pokemon EX and a MEGA pokemon EX that go together.Shuffle your deck afterward and heal 300 damage from all of YOUR pokemon. if no ex. search your deck for any 2 cards then do 150 damage to all opponents pokemon.